It's time to add a new word to your inner foodie: Momo. 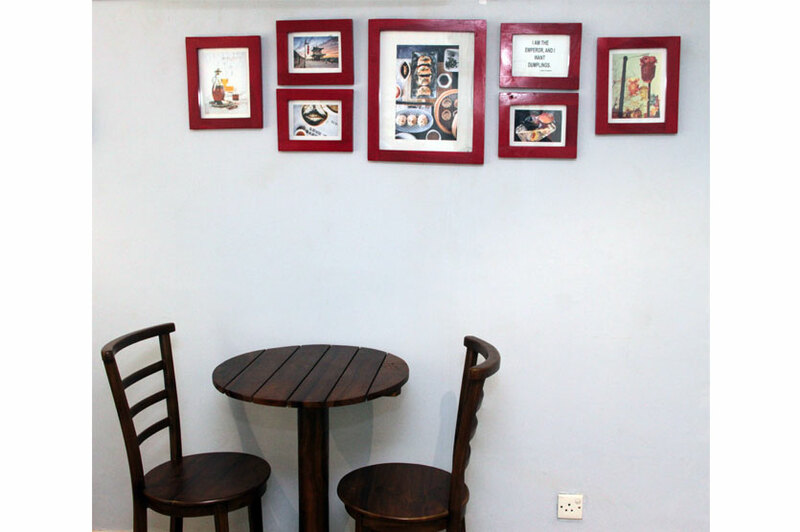 Tucked away at the end of Majestic Avenue, adjoining Colombo's frequently travelled Galle Road, Momo's by Ruvi offers a piquant punch of traditional South Asian flavours wrapped in a rich momo batter. 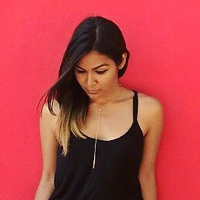 Indian owner Monalisa has dreamt of opening an exclusive momo restaurant which reminisces the fond flavours of her childhood, influenced by a Chinese ancestry. Following a rave of reviews since its official opening in April, Life Online visited this current hotspot to give their momos a go-go! 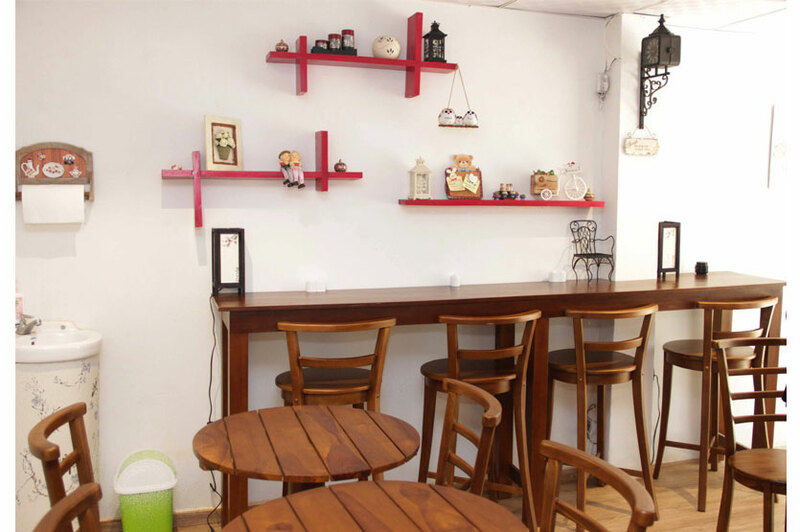 Walking into the restaurant seemed like a delightful discovery with its quaint and absolutely adorable ambiance. Pun-lovers, be on the lookout for some 'oh so pun-ny' captions including "I'm soy into you", "Good Thymes" and "I'm all a'bao that bass"! The place is a little difficult to find at first as they are still in the process of placing a signboard at the entrance to the lane. Come down Galle Road and take a right turn to Majestic Avenue (the same lane as Queens Mobile). Free parking is available at the end of the lane. 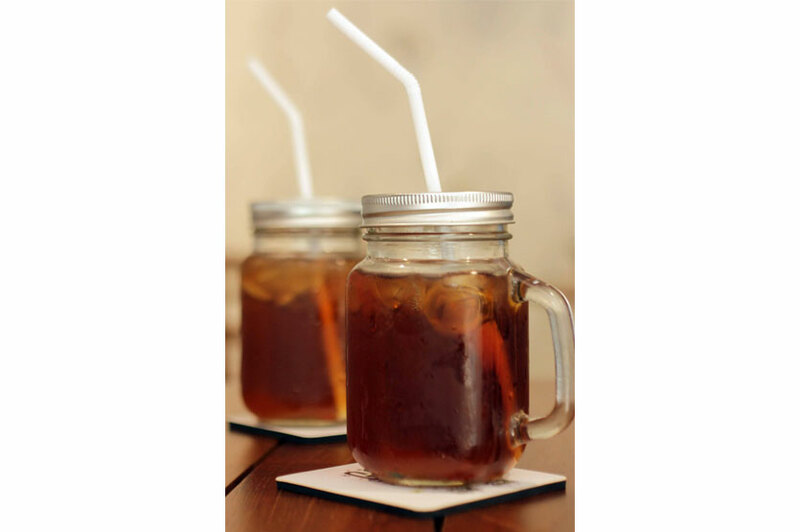 What better way to beat the heat than a refreshing glass of iced tea? Currently they offer Strawberry Punch, Peach Fiesta, Lemon, Apple Green Tea and Matcha Green Tea in a sizeable mason jar. We tried both the Peach Fiesta and Lemon Iced Teas. Personally I'd recommend the Peach Fiesta which was a sweet divine distraction from the rising temperatures outside. Monalisa also recommends the Apple Green Tea and the Matcha Green Tea which consists of imported products. Each momo dish is served with 6 momos and 2 sauces of your choice. 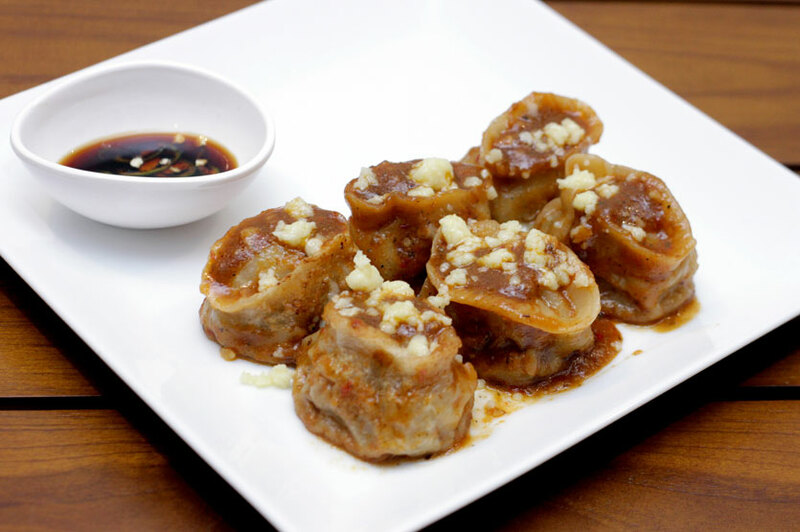 The momos can be steamed (2 - 3 minutes), shallow fried (5 minutes), wok fried (8 - 10 minutes) or topped with cheese. 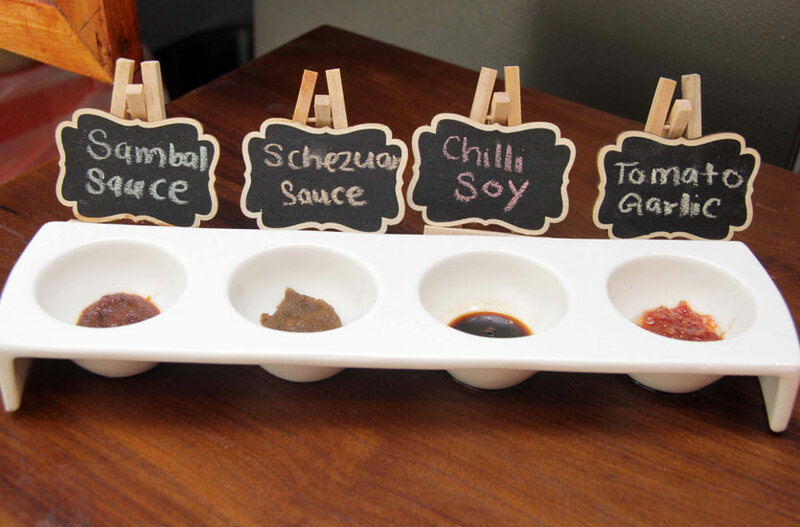 Sauces include Sambal (handmade), Schezuan (handmade), Chilli Soy and Tomato Garlic. 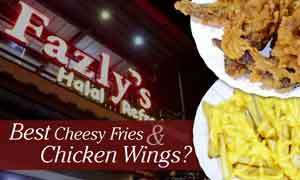 All dishes are halal. 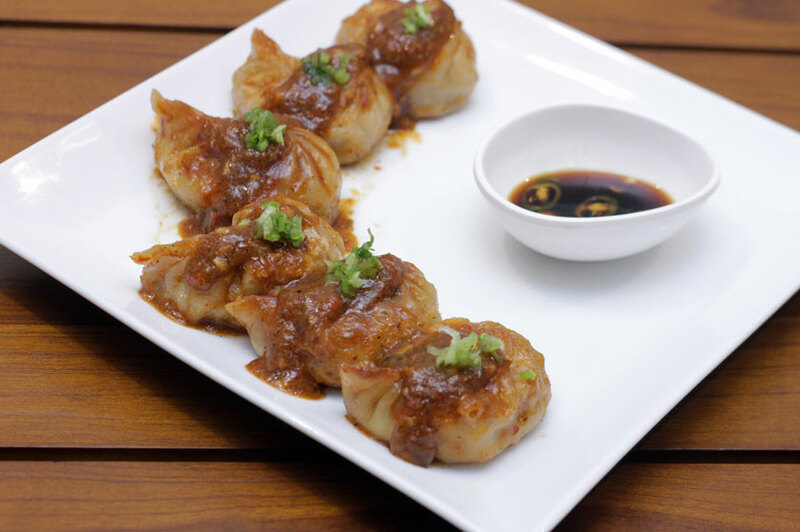 Generously filled with chicken, celery, ginger, garlic and a hint of coriander seasoning, these momos were moulded to perfection. The handmade sambal sauce was the perfect complimentary touch needed. Highly recommended. For a significant increase in price, did this dish meet our expectations? Unlike many beef dishes which often pose a challenge to cut through, this stayed true to the delicate texture required of momos. While the price is justifiable as the mozzarella cheese is imported, I felt the dish would've benefitted with a more liberal topping since the oozy cheese flavour didn't penetrate through the meat. 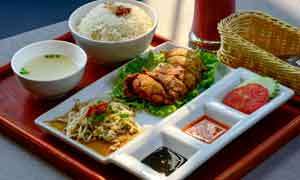 That however remains a minor suggestion since the momos satisfied our palates. Ambrosial and delectable, this was a surprising treat for my palate which usually prefers meat dishes over the vegetarian ones! Yet again, generously filled with carrots, cabbage, celery, onions, garlic, ginger and coriander. Vege-lovers, you will not be disappointed. Home to Tibetan and Nepalese communities, Monalisa's unique introduction of momos to the Sri Lankan community is off to an incredible start. Let us know about your experience in the comments below! Suggestions: Call ahead to check whether dining in is possible or if you can opt to take away. 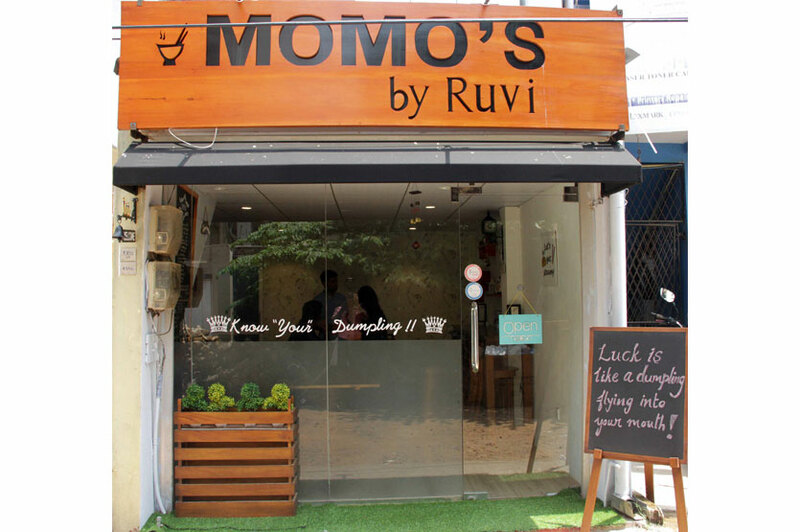 Fact: Momo's by Ruvi is named after her son, Rudhvi, whose nickname is "Ruvi". 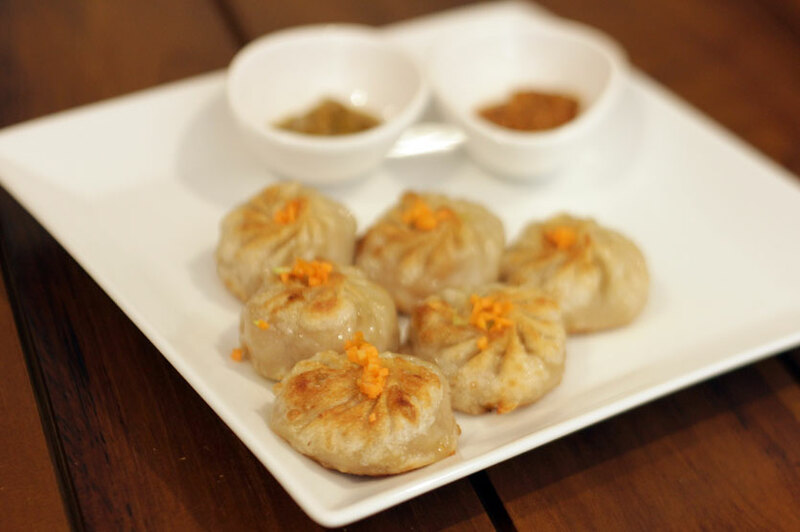 The momos are freshly handmade by a Nepalese chef. To be found travelling with a larger-than-life backpack filled with DIY goodies, tons of Milo and a Batman phone case. Often on the lookout to lend a hand wherever needed.